Facebook is biggest social networking giant, where people spend half of their day on Facebook by chatting, status posting, playing games and business promotions. 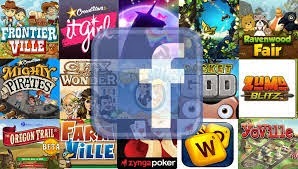 Do you like to play Facebook Games? Then you are the right place to check in for the list of games. As per the survey 50% of Facebook users love to play on the site only. Networking is not the only purpose of the website that it serves, games are one big part of it. Check out the list of Facebook Games to play in 2014. 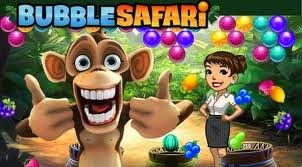 Explore the sweet and colorful world of Candy Crush Saga in this fun match-3 game! Switch and match your way through hundreds of levels in this delicious puzzle adventure. Easily sync the game between devices. 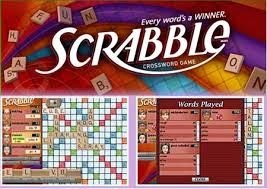 Play the sweetest game ever today! Choose where you would like to play the game by selecting one of the icons above. 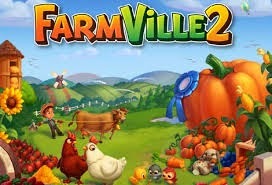 Farmville 2 is the best free online game You'll meet a variety of interesting characters and be able to play with friends as on a nostalgic journey to restore your childhood farm. 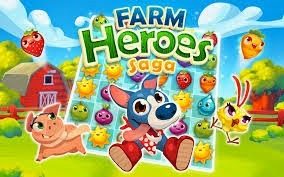 Create, personalize and run your own farm where the crops they grow feed a variety of animals that provide resources for crafting. Beautiful trees, bountiful crops, and adorable animals grow wild! 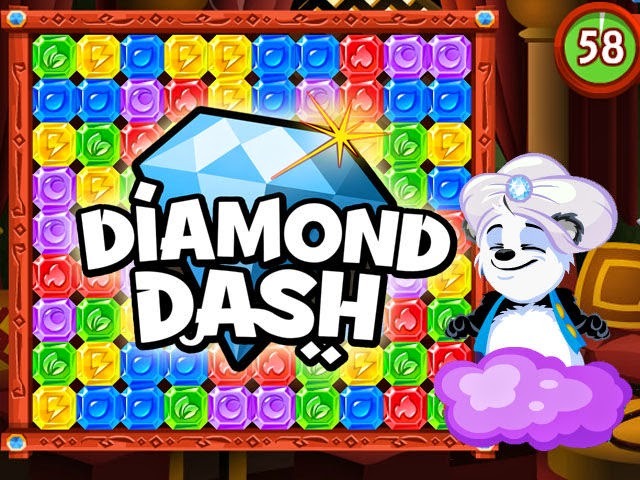 Super-fast, hyper-addictive game in which you need to match as many gems as you can in 60 seconds, use magic abilities and level up to get huge score bonuses. Win great prizes and medals in our weekly arcade competitions and crush your friends with your high scores. 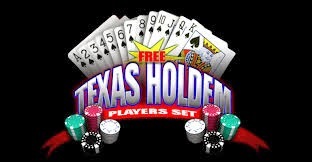 In this game you can play a live hand of Texas Hold’em against millions of real online players. Here you can win more than 60 million hands are won daily. CityVille is the largest game on Facebook by monthly active users, according to AppData. In CityVille, our players build the city of their dreams. Players can build homes, businesses, famous landmarks and public buildings to grow their city. Help our Farm Heroes stop Rancid the Raccoon from spoiling Happy World Farms. During the game play through more than 100 tasty levels of strawberry switching, carrot and more vegetables. 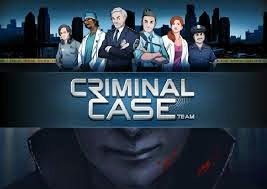 In the game you can join the Police of Grimsborough to solve a series of cases in this captivating hidden object, adventure game. Work crime scenes for clues, interview witnesses. 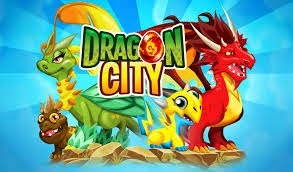 Dragon City is an exciting game where you breed your own dragons in a fantastic world of magical islands. You can also combat against your friends in a game.